This 3-day instructor-led course is aimed at database professionals who fulfill a Business Intelligence (BI) developer role. 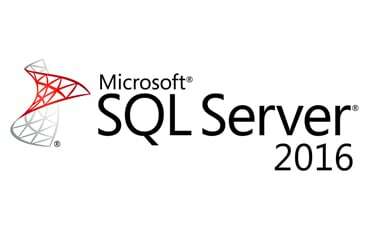 This course looks at implementing multidimensional databases by using SQL Server Analysis Services (SSAS), and at creating tabular semantic data models for analysis with SSAS. "Ann has a solid understanding of the course material and how it applies to the real world." "Well organized, and led the class with a view to filling in blanks that would have existed using only the course materials (SkillPipe)"
"Jeff went above and beyond with the R demonstration"
"Jeff's expertise is valuable, he was able to answer questions to real world scenarios and solve errors that occurred during the course. Jeff takes the time to understand your problem and present you with different solutions."